Great companies are full of great people. 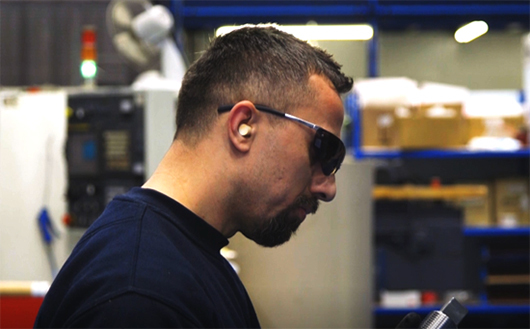 The passion and commitment of our employees is the key engineering force of our success. SPE has a workplace culture where people know what is expected of them and we are dedicated to ensuring people in our company are capable and perform their role to the best of their ability. That way we have the best chance of our employees making a difference – and feeling good about it! With a dedicated HRD function, SPE truly support employee passion to champion their own career through the pillars of performance, development and succession planning. 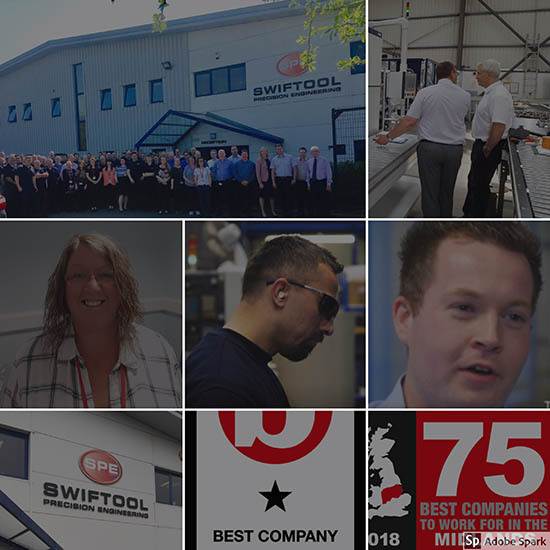 In 2017 and 2018 our National and Regional awards highlighted that 82% of Swiftool employees believe their job is good for their own personal growth. The next generation of engineers are critical to our success and we believe SPE offers one of the best SME environments for apprentices nationally. Our apprenticeship programmes offer personalised learning within a structured environment whilst providing formal sponsorship through either NVQ, BTEC or degree level qualifications. 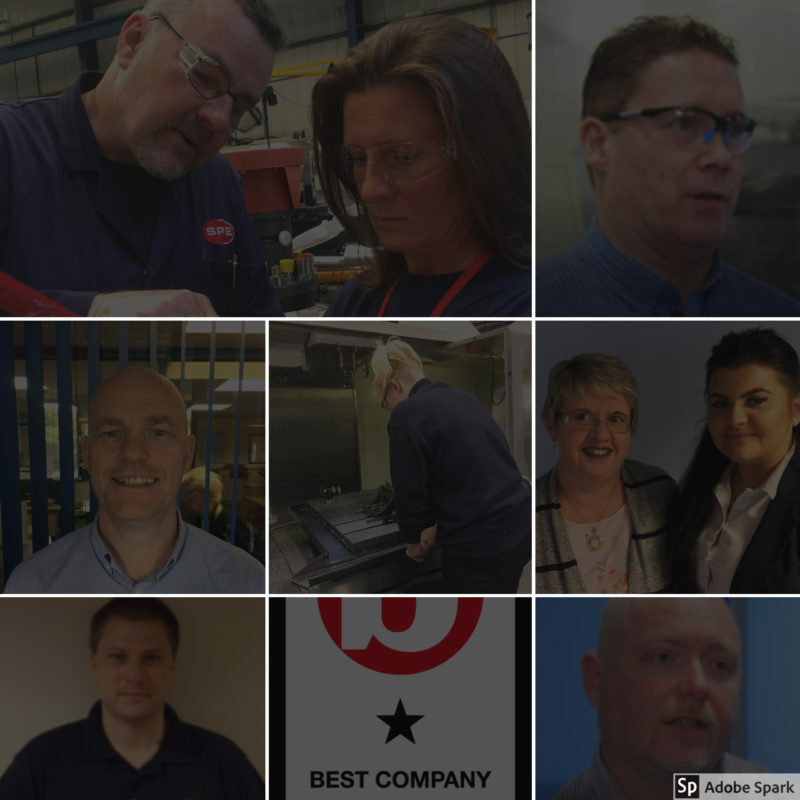 Our close links with further education providers along with our dedicated Technical Training expert ensure our apprentices have the best chance of success within their chosen field. As an SME we have the flexibility to tailor the Apprenticeship programmes through a combination of knowledge, skills, abilities and also personal attributes that can be measured and observed though our in-house competency framework. We believe that apprentices of this country deserve the chance to excel and therefore take our responsibility to contribute to the future of tomorrow’s engineers extremely seriously. 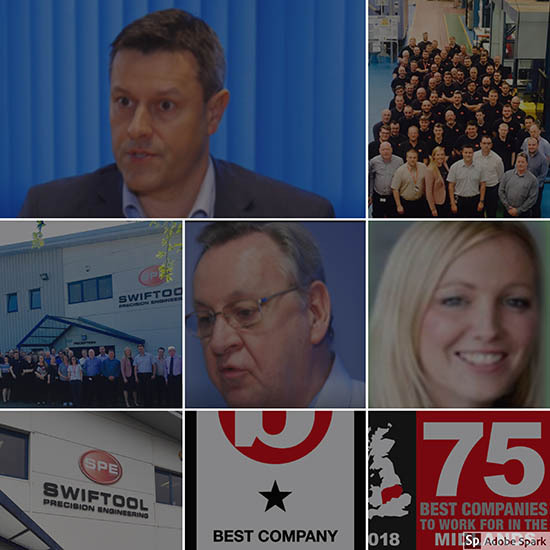 SPE’s commitment to growing our own talent is demonstrated nowhere better than our senior leadership team, where some members started in the company as original Swiftool apprentices. We have significant future investment planned to increase the capacity for the training and development of future engineers where we strive to develop ground breaking SME training solutions.